You must be very annoyed if you’re not able to use your Synaptics touchpad. 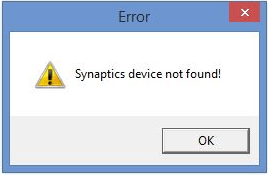 You may see this error saying Synaptics device not found on your laptop. No matter when or why this error happen, trust me, you CAN fix it! 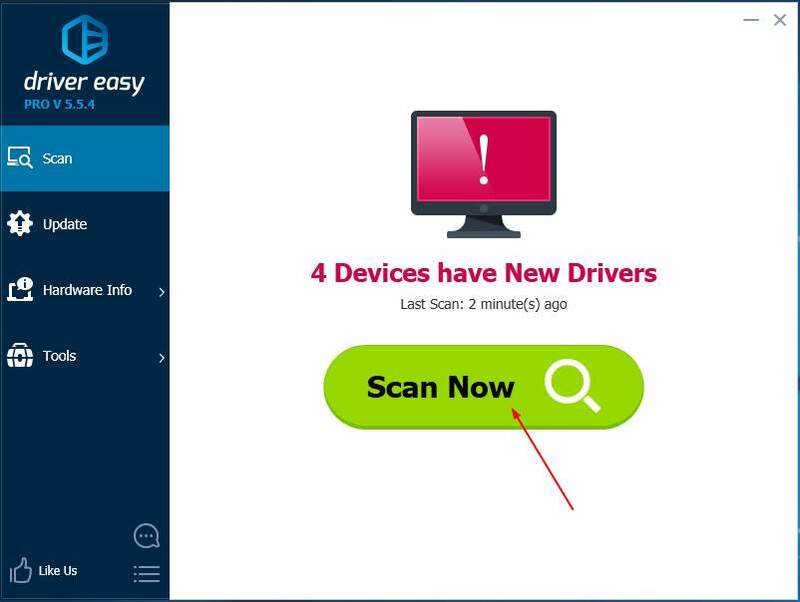 To update your device drivers, it’s direct and straightforward to download the trusted latest driver from your computer manufacturer’s website. To update your Synaptics driver is no exception. 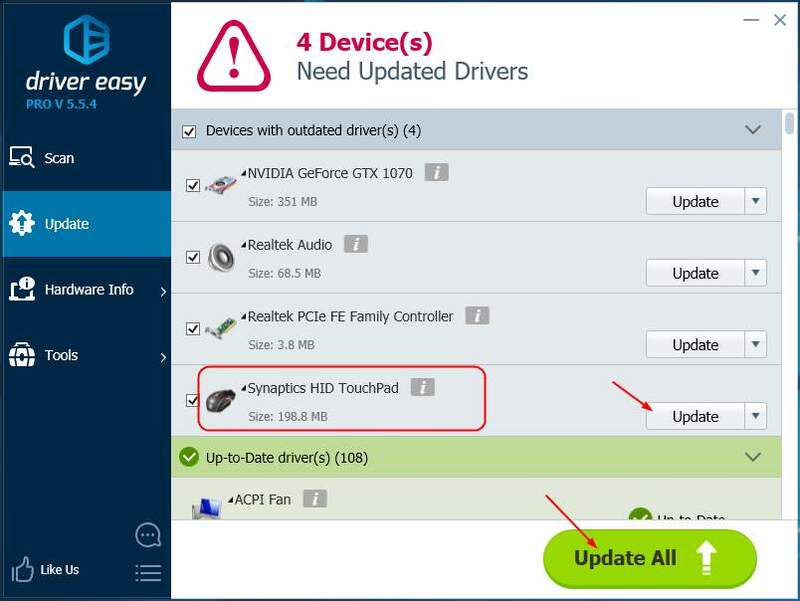 If you are not familiar with updating drivers manually or, if you want to do it quickly, we highly recommend you use Driver Easy to help you update drivers automatically.